Are you ready for some gumbo?! 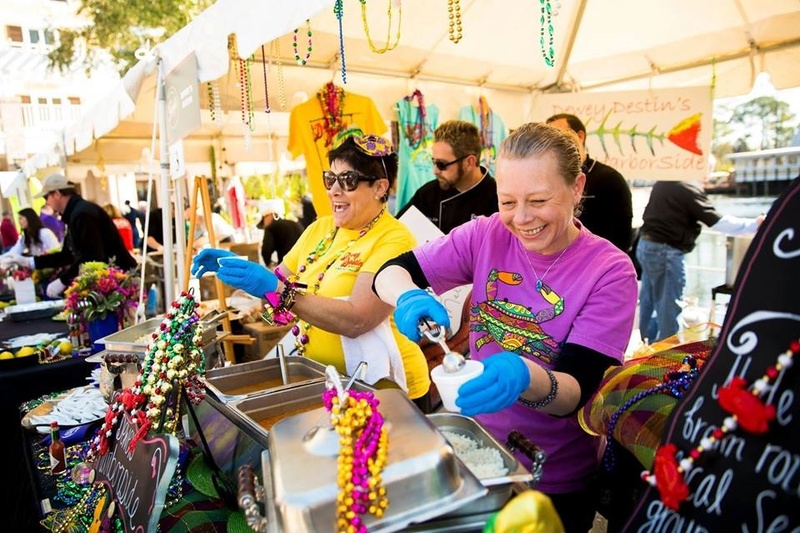 Now in its 30th year, the annual Sandestin Gumbo Festival has become one of the most popular winter events for South Walton and beyond. Attendees are able to sample delicious gumbo recipes from some of the area’s best chefs and favorite restaurants. This year’s event will begin on Friday, February 15th with activities scheduled through Saturday, February 16th at the Baytowne Wharf in the Sandestin Golf and Beach Resort. 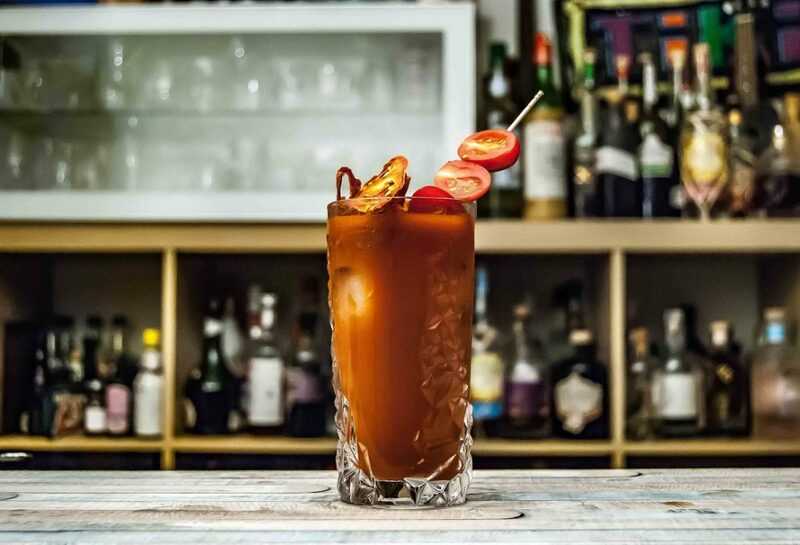 New for this festival is the Best Blood Marys at the Beach addition to the line-up where you can taste top Bloody Mary recipes from popular bars and restaurants on the coast. Vote for your favorite to help them win bragging rights and the official title of “Best Bloody Mary at the Beach!” General admission to the festival is $35 per person. Head to Hammerhead’s Bar & Grill for a Shrimp Boil to begin the weekend’s celebrations. Sample gumbo of all varieties including chicken, sausage and seafood so that you can help choose the “People’s Choice” winner. Celebrity judges will name the “Area’s Best” from all of the contestants. Enjoy live music from Dikki Du and the Zydeco Krewe along with children’s activities.